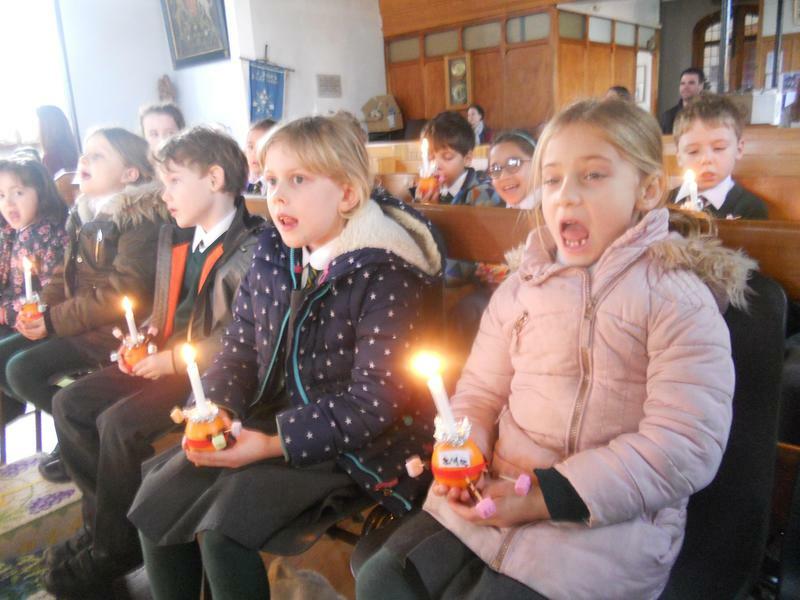 As part of RE Theme Day, Year 2 made and learnt about Christingles. 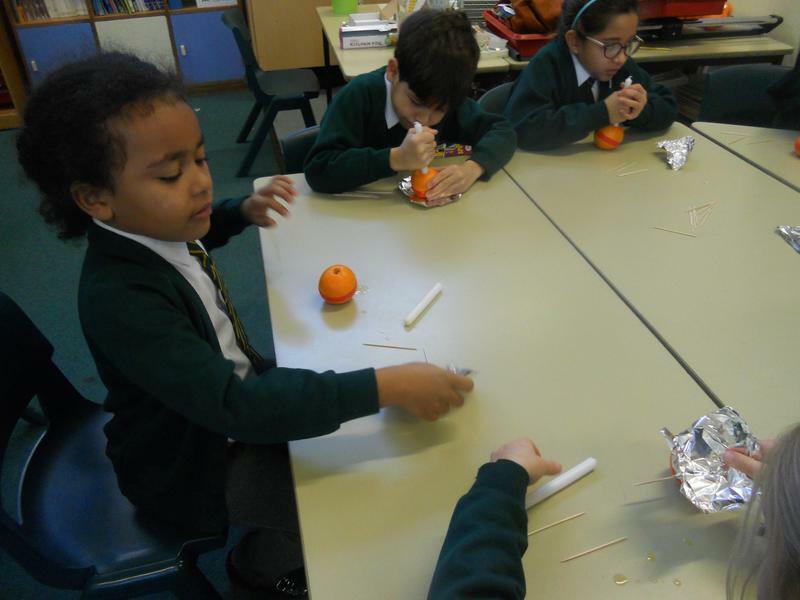 They looked at the what each part of the Christingle represents and then attended a service at the church in the afternoon. 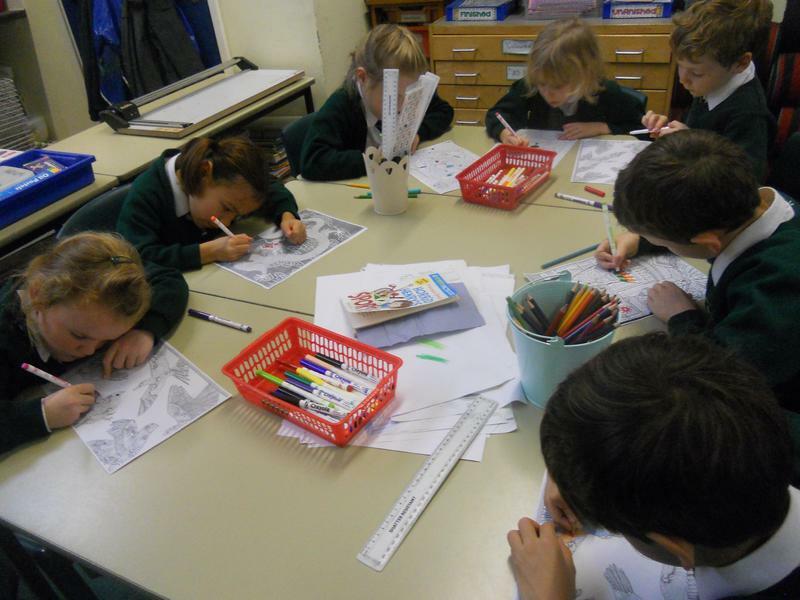 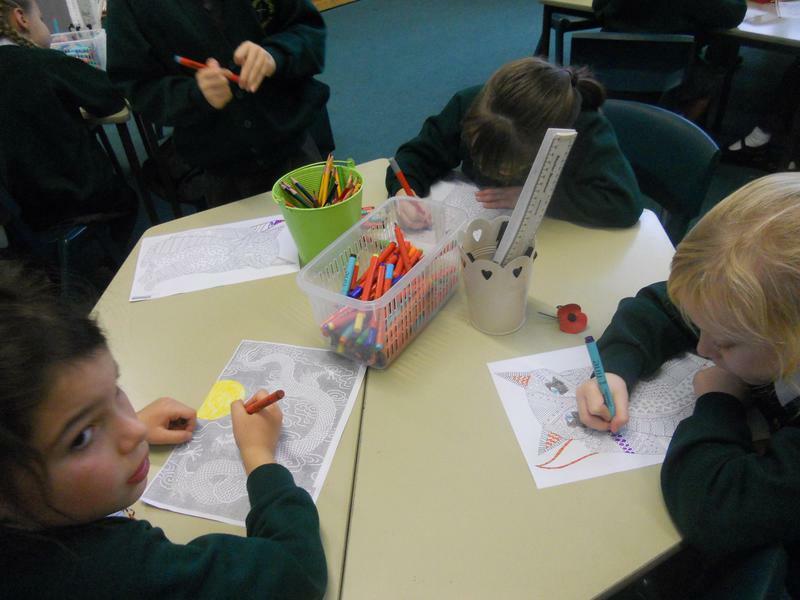 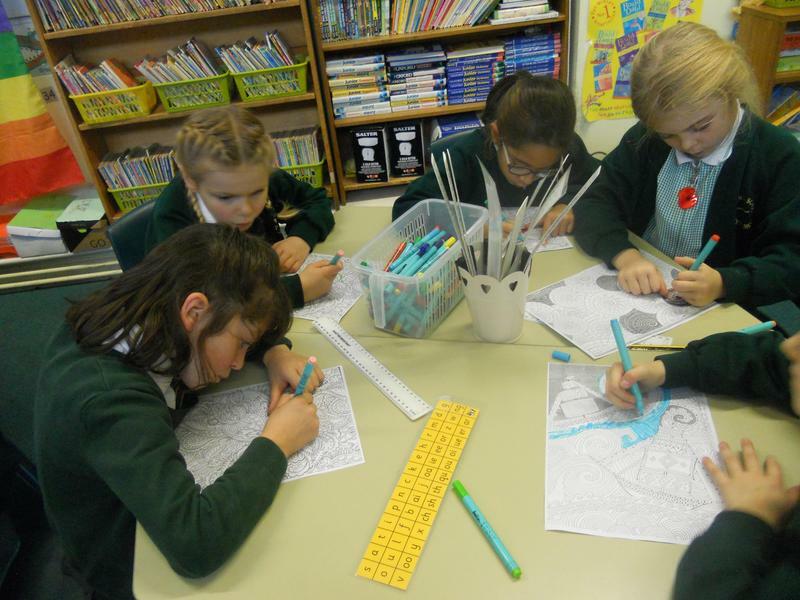 We loved having an opportunity to quietly colour our mindful pictures! 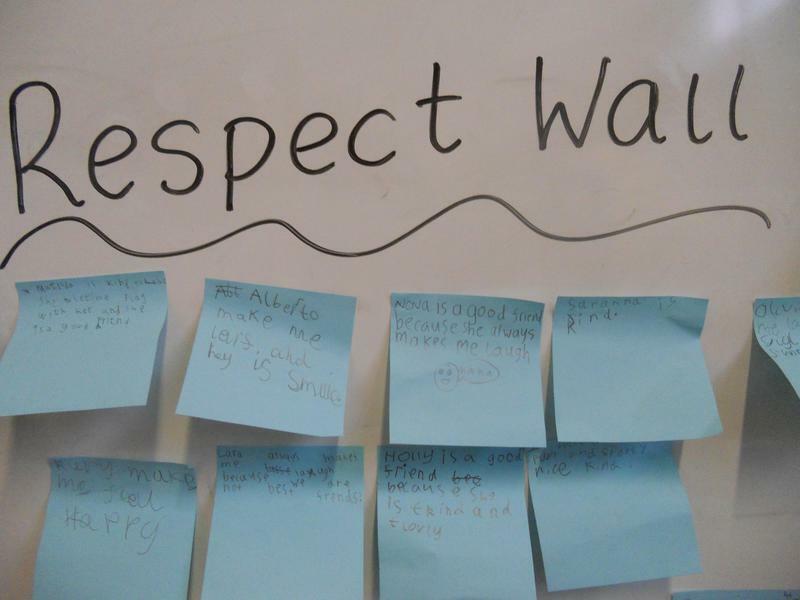 As part of Anti Bullying Week we talked about respecting the differences of others. 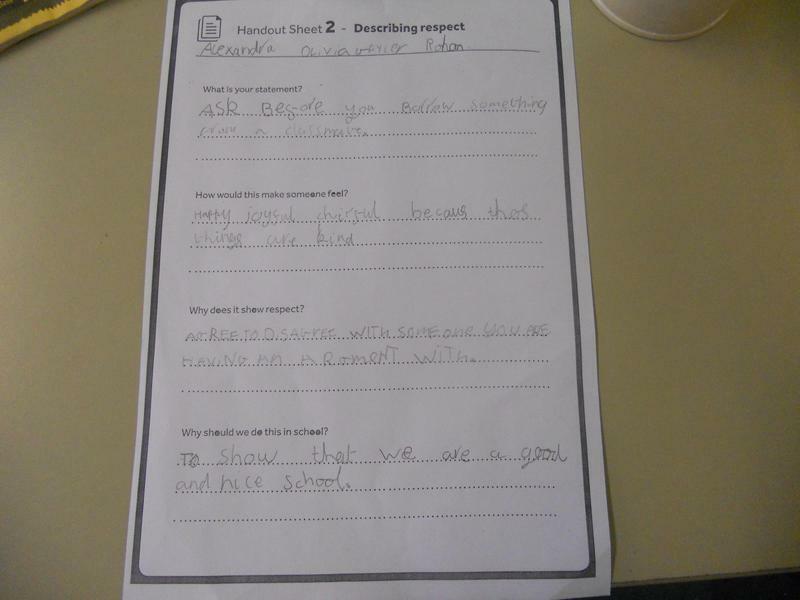 In pairs, we wrote about the special qualities the other person has. 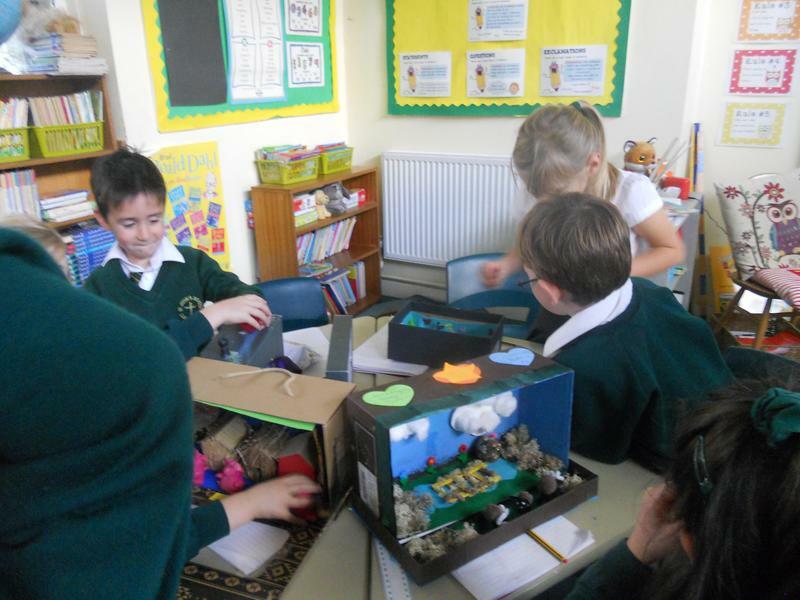 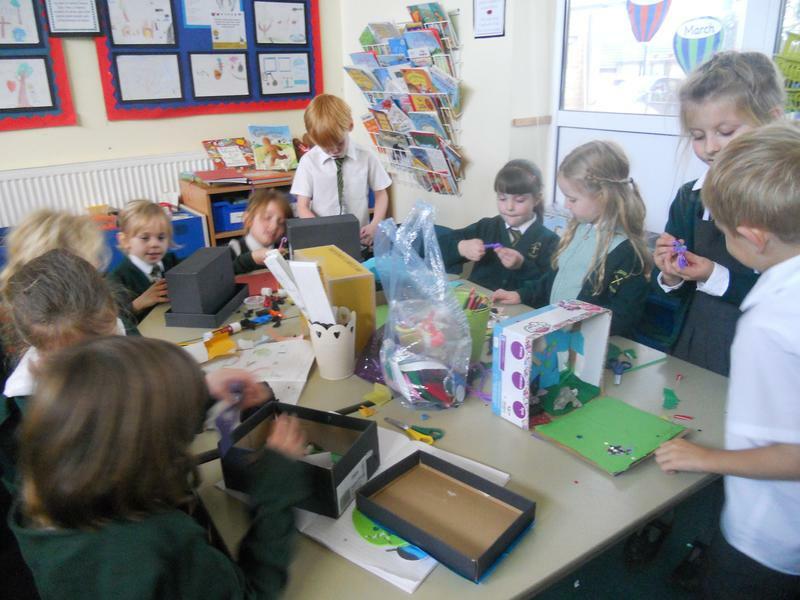 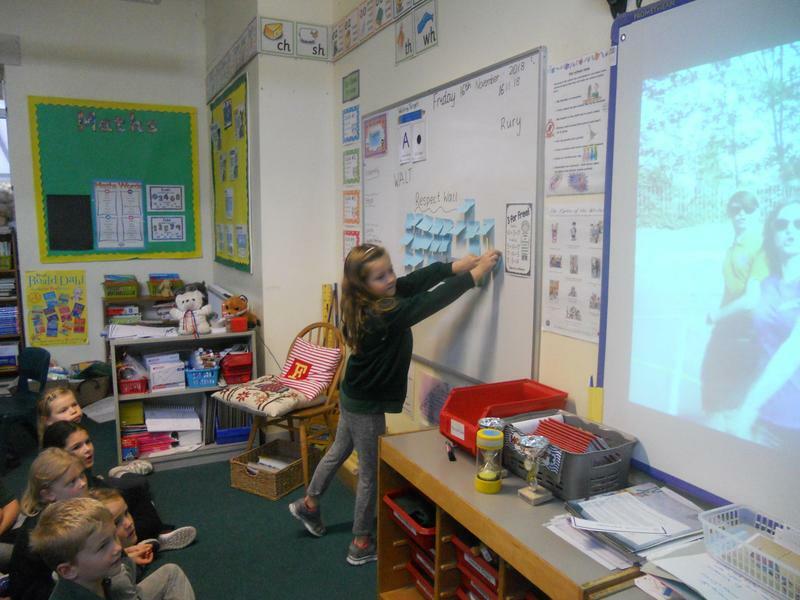 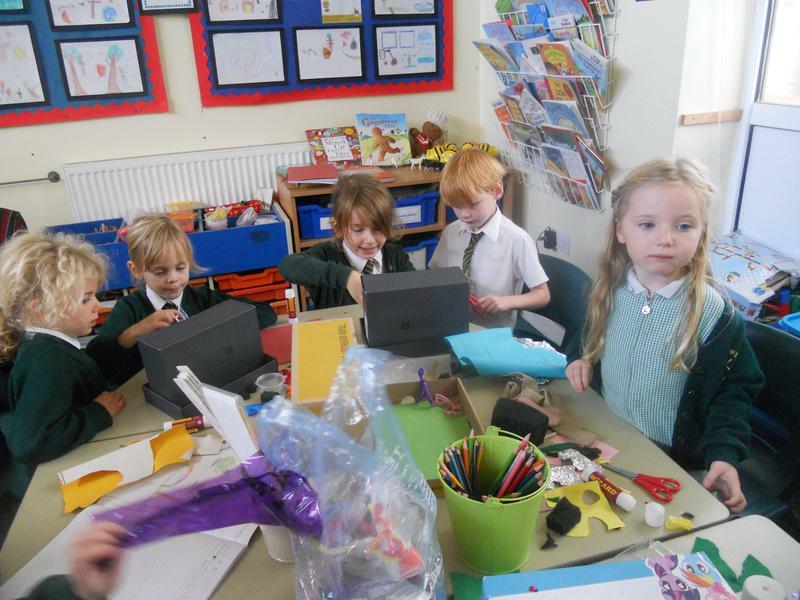 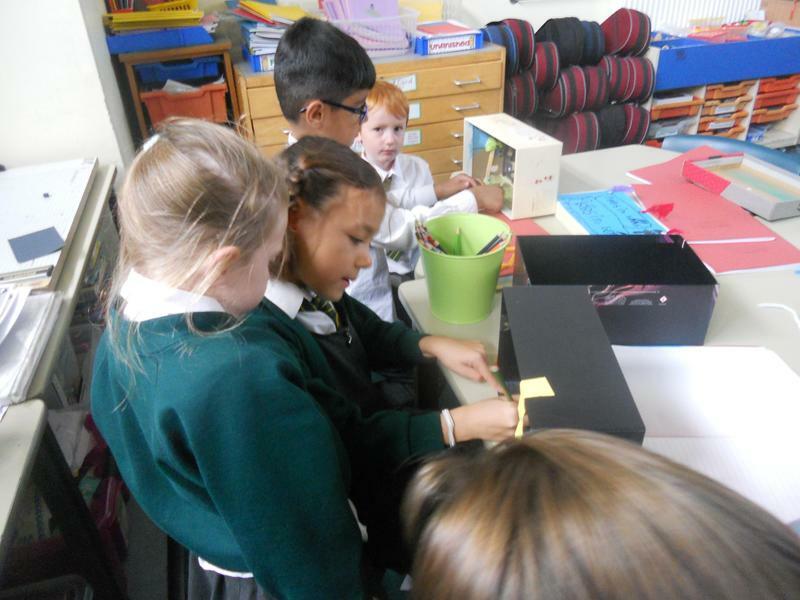 In Year 2 we have been learning about traditional tales, we picked our favourite and then designed and made story boxes to go with the tale. 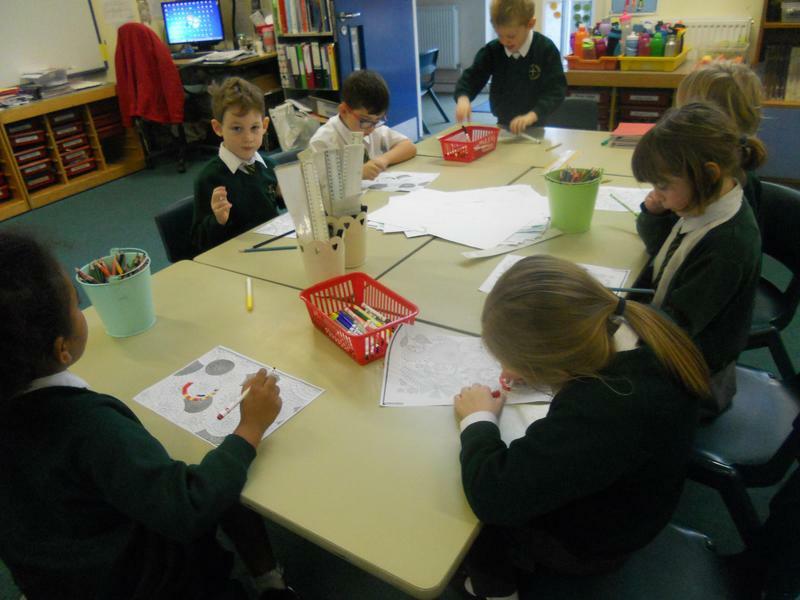 We then shared them with children in Reception and year 1.